I’ve been dying to try leap tv with my son! I think he’ would love seeing himself in the game. I had a chance to play with the leap tv at ttp and it was so much gun! Wonderful gift ideas! My little boy would love that Leap TV! Thank you for including us sweet friend!!!! Great ideas! Def love the men’s slippers- my hubby could use and cheaper than uggs! My kids love leap frog products. This is an awesome addition to all of their learning products. I’d love to let my kids try this out! The makey makey looks so cool! My boys would have so much fun with something like that! I bet my husband and I would enjoy it too! This would be a perfect game for my nephews! They would learn so much! My kids have been begging for this! My niece would love this as a gift! My Three little ones would be thrilled to have this under the tree xmas morning. It looks amazing! Thanks for the chance! My daughter saw a commercial for this the other day, she was in love!! My son is a real active boy and I think the Leap TV would be great for him. Can’t wait to win it ! 😉 Thanks for hosting this give-away! Some great gift ideas! This looks like a pretty cool product! Thanks for the great ideas. I would love to have a LeapTv, I love Leapfrog products! I struggle with gifts for my husband but he would love those slippers. Leap TV would be great for my son, thank you for the opportunity to enter. Fun! My kids would love this! 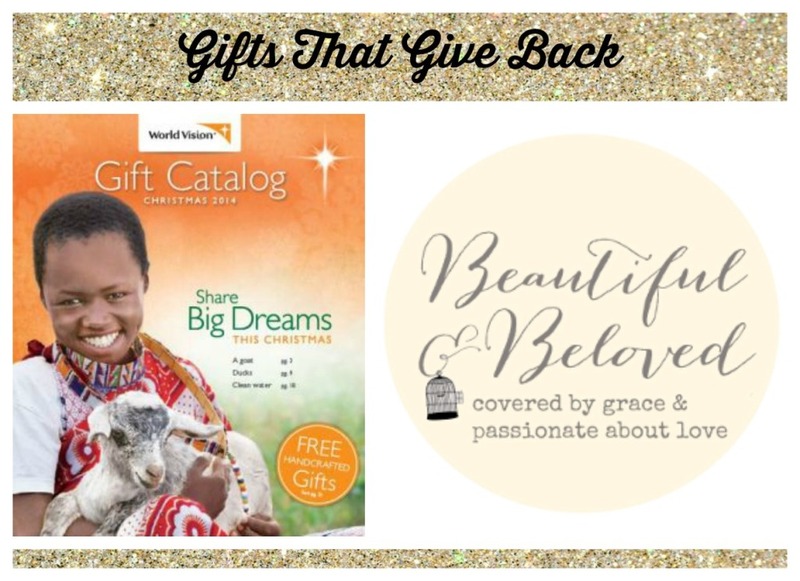 Great gift picks! This looks great! My son would love this! My kids would be so excited to open this for Christmas. So much fun! I would love to win this for my grandchildren, they would love it! my son would love this leapfrog product! The LeapFrog Leap TV Looks Like Loads Of Fun, Perfect Gift Idea! What a great list of gifts! My son would especially love to get a Leapfrog Leap TV for Christmas. Thank you for the opportunity to win this! My grandchildren would love it! 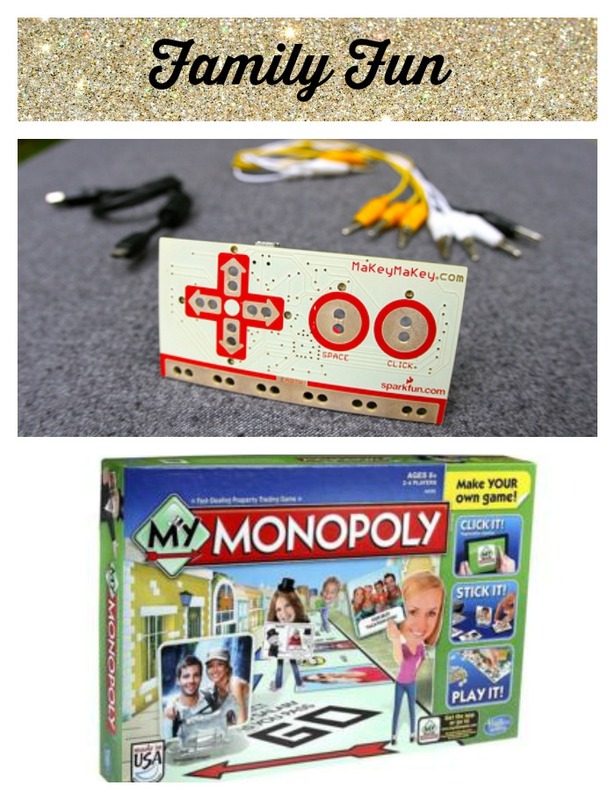 I love educational games and this woudl be amazing in to have in our house! my 4 year old would flip over the leap frog tv game! He is all about anything leap these days! The Leaptv would be great for my kids! I love that they have educational games that get them active! LeapFrog is awesome – my kids would LOVE this! I love learning tools. This would be great for my daughter! I love that this is educational and fun. I could see my 4 year old loving this. 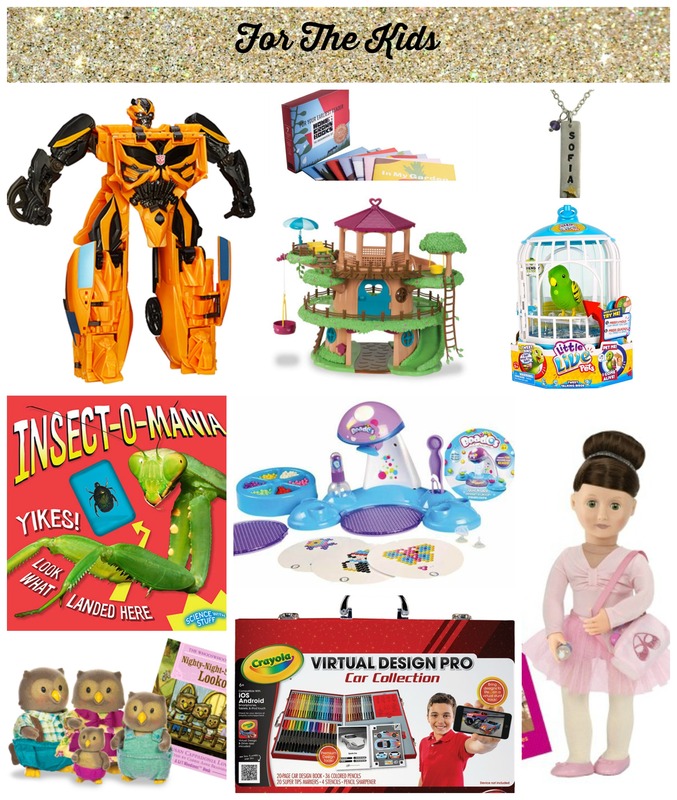 Such an amazing gift guide and giveaway. Love the ideas! This is such a cool system! My little ones would love it! My kids would go crazy! This would be so much fun for my 3 and 5 year old! Love that it’s fun and educational as well. If I were to win I would gift this to my grandkids — they would have so much fun with it. Leap Frog always has items my kids and granddaughter enjoy. She would love this! I am so excited about the LeapTV! I know my daughter would love it! 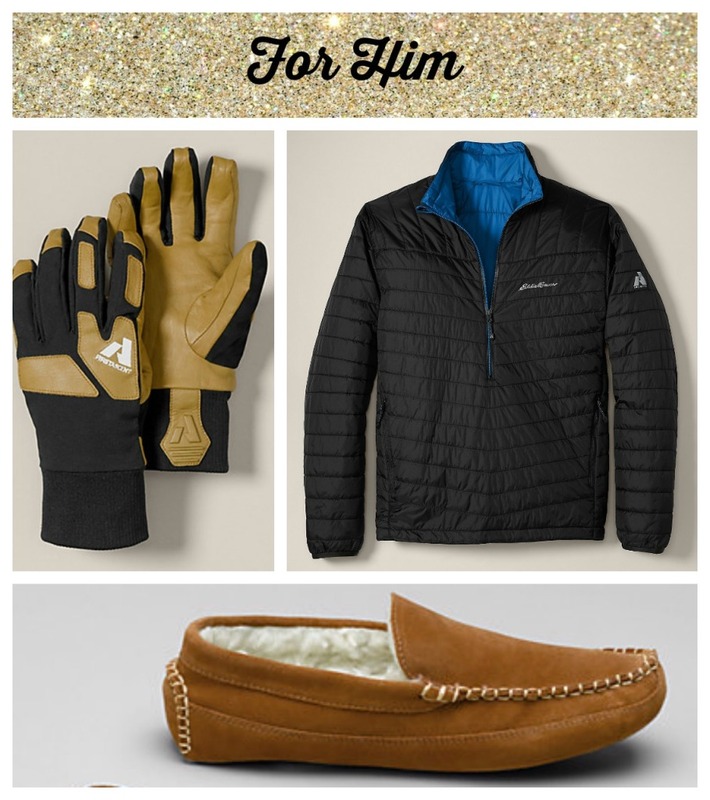 Thanks for some great gift ideas, especially for the men in my family! I love that Leap Frog is educational, while still being fun & engaging! This is a great holiday gift guide. My nieces would love this. I love an educational product that is also fun. That is a great way to make them interested! My daughters would love a Leap TV! I would love to see my nephews daughter with this and from what I have heard this would be one big help to her. I just seen this advertise on television again the other night and am so in love with this, money this year has been very tight, but still hoping something will come through for my grandchildren.. I know how God works miracles and yes I am seeing me and my grandchildren all 8 of them ok 2 not old enough but either way we will make use out of this 🙂 lots of fun here..
My son loves LeapFrog toys. He would have so much fun with this! The crayola design pro car collection looks so much fun! I think my boys would really like that! I would love to win the Leap TV for my grandson! Thank you! Amazing gift guide, you’ve covered all the bases. 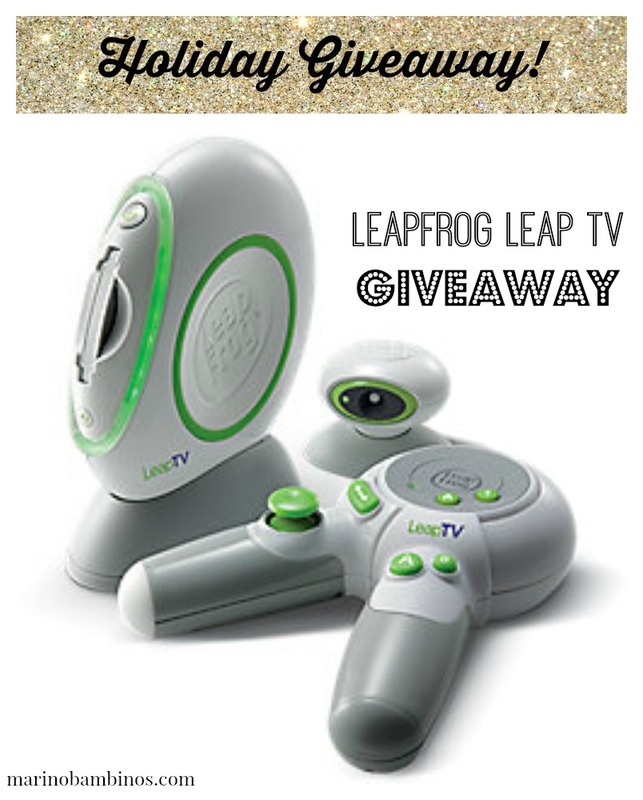 And wow, a Leapfrog Leap TV giveaway, what a great gift for someone to win. Thank you for the great ideas. I wanted to get this Leap frog for my nephew, Mason. Oh the LeapTV looks so fun yet so educational! I would love to give that to Carter! I think he would have so much fun and wear off alot of this extra energy on these cold winter days when we cannot go outside! I love how the Leap Frog Leap TV, isn’t just a sit on the couch video game system,it gets the kids up and moving to get through the games,The game I want to try was the Dance and learn game,that sounds like like fun!! We have been looking for a video game system that is appropriate for toddlers. We want something that is educationally engaging not just mind numbing. Hope to win. Good Luck to all. I have heard great things about the LeapFrog TV and my daughter would really enjoy it! Thanks so much for hosting this giveaway! my little niece would love for me to win this. My son would really enjoy this. He loves to watch TV, now we just need something he can interact with while watching. Some really good ideas. Would like this prize for my grandson. Thank you for the Holiday guide filled with great ideas. My daughters would love the Leap Frog TV. This is an amazing giveaway. I think a leap tv would be awesome for my kids! I’ve been really struggling to teach my 4 year old all her letters (upper and lowercase) and I really think this could help her. My nephew would love this! Thanks so much for the chance! I enjoyed reading your review on LeapFrog Leap TV. I feel that this would make a wonderful gift for me to give to my nephews who are ages 3 and 5. My kids would love this! And me too! I love the positive influence leapfrog brings.. Would love to use this for the younger generation in my family. This would be so cool for my Grandkids. I love the li’l woodzeez from target! This just might be my daughter’s Christmas gift now! My twins would LOVE this. They have been asking for one! I think this would be lots of fun for my great-niece. My grand daughter would love this for Christmas! Now this is a video game I would be ok with my kids playing! They would love this! My kids would enjoy the Leapfrog Leap TV. My daughter would love this prize. Thank you and Merry Christmas. I’ve been eying this for a while for my kids, it’d be perfect for cold, snowy, days when we’re stuck inside! This would be so fun for my kids! Thank you for the opportunity. My daughter would love this! I have heard great things about leap frog. I think my grandson would love it. Would love to win this for my daughter. It would be a blessing this year. I would love to win this for my grand daughter! Thank you for the opportunity. Leap Frog makes the best educational toys! They last almost forever! I got some great ideas for my nieces and nephew. Thank you! This would be such a great gift for my children!! Leapfrog products are awesome. they are great presents for kids!! I would love to get the leapfrog, and even the other toys, for my godchild. My four year old daughter would love this! They have such cools things for kids these days!! As a “Gramma” I have lots of “Littles” that come around! I am very impressed with the “Morphing” of the children so they can see themselves on the screen! I also like the fact that they are getting exercise while learning! Thank-you for the chance to win this! “Merry Christmas” & Blessings to you & yours! This would be a much better way for my kids to be entertained than violent video games that they would like to play. I’ve been dying to try the Leap TV, I think it’d be perfect for my 3 and 4 year old! I’ve heard about LeapFrog but Leap TV is new to me, when it comes to games I’m always looking for something educational this is a plus! I think my kids would like to try this. I would love this for my daughter. Thanks for the chance! My three children have learned so much from LeapFrog products. We would be delighted to try out the LeapFrog Leap TV. What a wonderful surprise….thanks for the review. I think this looks wonderful for my family. If I can’t win it I’ll be on the look out for a sale. This would make our holiday season PERFECT! My oldest son would love the Leap Frog TV! My little guy would love Leapfrog TV! We love the other products Leapfrog have! This has been the only thing my son has been asking for big time for xmas! After seeing leap frog products I was always interested in how much it could help a child. I didn’t really have access to them when I was young but I hope my kids can! My kids would really enjoy this! SO many great options from Leap Frog this year! I have heard a lot of good things about Leapfrog Tv I know both my kids would love it! This is really cool! My grandkids would love it! My niece will love this.I’m in. What an awesome idea! This is a great way to get kids moving while still having fun and learning. This would be a gift any family would enjoy! I’m not sure about what it does, but my 5 year old loves games. The girls seen this on TV, they said they have to have it “it is so special” and “super”. I’d love to get this for my nieces. Looks so fun. I think this would be a great educational tool for my grandchild. My granddaughter really wants this. I have been anxious to try the Leapfrog Leap tv with my daughter! Looks like so much fun! My oldest son is “dying” for him & his little brother to get some LeapFrog products…winning this would be AWESOME!!! I think the kids would really like this. 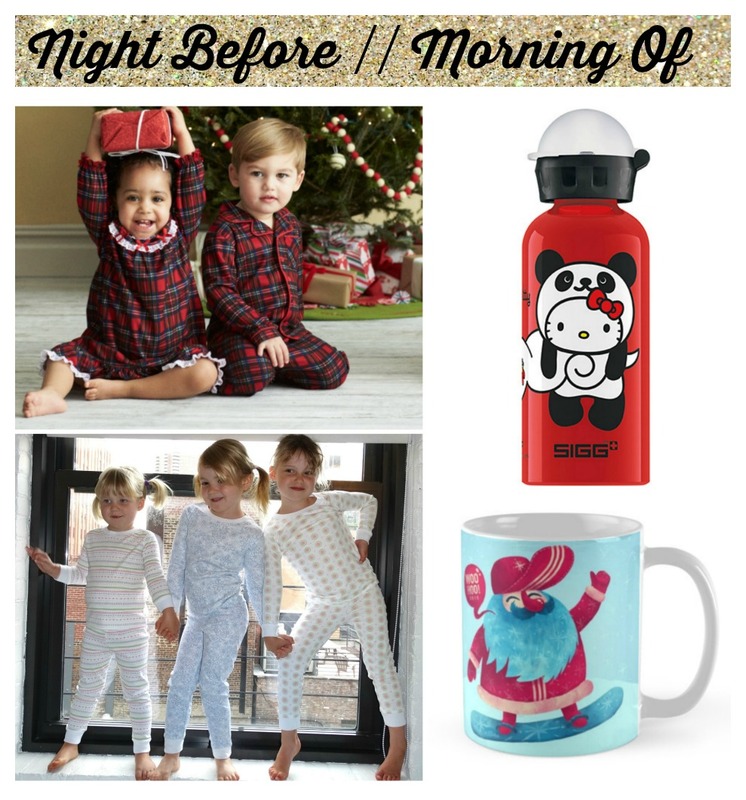 Seeing all of these fantastic gift ideas has me even more excited for the holidays!! Merry Christmas! I would love to give this to my nephew !! My little ones watch daddy play video games and always want to play too but they become frustrated quickly because the paddles are to complicated. This would be a perfect alternative and they will be learning too! My niece has just started to read. She would love this. My grandson would have a blast with the this. This would be a great gift for my friends little one! Looks fun! My daughter has been begging for this! My granddaughter would love to have this Leap TV system. I’ve really been wanting to get LeapTV for my kids. I’ve heard so many good things about it. Fingers crossed!!! I would love this for my y7 year old son he watches his older sibling play games but they are to complex for him this would be great for him to have. Would not mind winning the Leap Frog LeapTV video gaming system. It’s at the top of my daughter’s wishlist. My daughter would love so many of those gifts, great ideas! Thanks! Thanks for the giveaway! My boys would have a blast with this! I love looking at gift guides to get ideas for Christmas. I’ve seen LeapTV being talked about a lot and it sounds like it would be something interesting and fun to own. I am happy that with this console Leap Frog has kept true to the learning aspect without loss of fun. Love these lists… Great ideas! My niece would love the Leap Frog TV. I love your picks. Christmas Eve pajamas are so much fun and make Christmas morning pictures that much better. My daughter would love the LeapTv. This is an awesome pick, my kids would love it! I think my son would really love LeapFrog TV. This would be a perfect gift for my granddaughter. She’s four and would really benefit from the leapfrog tv. This looks like an incredible opportunity and giveaway! Thanks and what a trip!